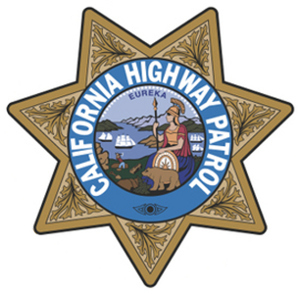 A 67-year-old woman who was fatally struck by a car while pushing a metal handcart on the connector from northbound Interstate Highway 280 to southbound U.S. Highway 101 in San Francisco on Saturday morning has been identified by the medical examiner’s office. Yue Mei Yan was killed in a collision reported at about 5:50 a.m. Saturday. A 2004 Lincoln struck the cart and a 2005 Nissan struck Yan, according to the California Highway Patrol. 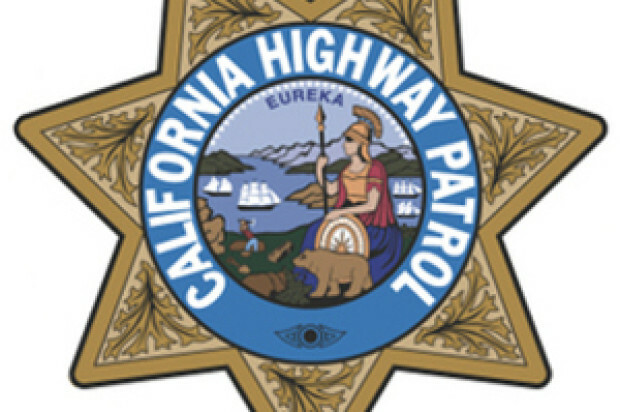 Both drivers stopped at the scene and cooperated with investigators, who determined they were sober at the time of the collision and were not injured, CHP officials said. Lanes of the highway connector were blocked for about two hours as a result of the fatality. All lanes reopened by about 7:50 a.m., according to the CHP.